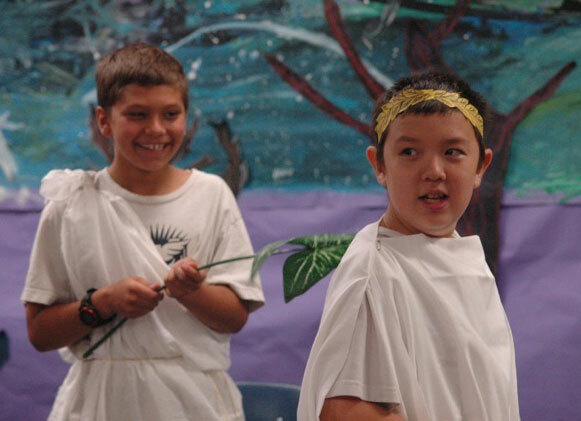 CoTA’s three-year partnerships with San Diego elementary schools provide sustained arts-integrated professional development for the entire faculty. 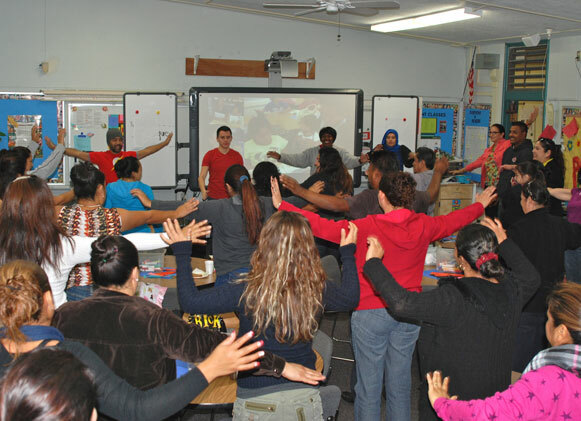 Over the course of three years, teachers receive approximately 60 hours of one-to-one training with highly qualified teaching artists at their school sites. By the end of the third year, teachers are skillful and purposeful in enlisting the visual and performing arts as a mode of meaning making and communication. CoTA’s two-hour Exploratory Workshops provide training in specific art strategies that can be used in the classroom to deepen student comprehension of academic content. 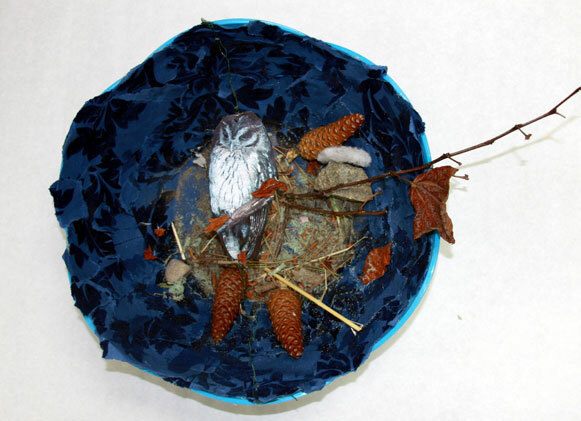 Participants are introduced to a specific art form, see projects that demonstrate how it can be used in the classroom, and given the opportunity to create their own projects. Together with round-table discussions and curriculum planning time, teachers leave CoTA Exploratory Workshops confident in the skills and knowledge needed to lead a similar activity in their own classrooms. CALL 619.677.0751 OR EMAIL US. opportunity to experience arts-integrated learning first hand. Teachers participate in a variety of sessions during which CoTA teaching artists model arts-based strategies that engage students in learning, sharpen critical thinking skills, and nurture varied modes of intelligence. Teachers discuss and reflect on how the visual and performing arts can be used to support specific learning goals for their students. Participants who incorporate arts-integrated instruction in their classrooms post-Institute will have access to educational resources and online mentoring from CoTA artist-educators and staff as well as an online platform to share their projects and lessons with other educators.